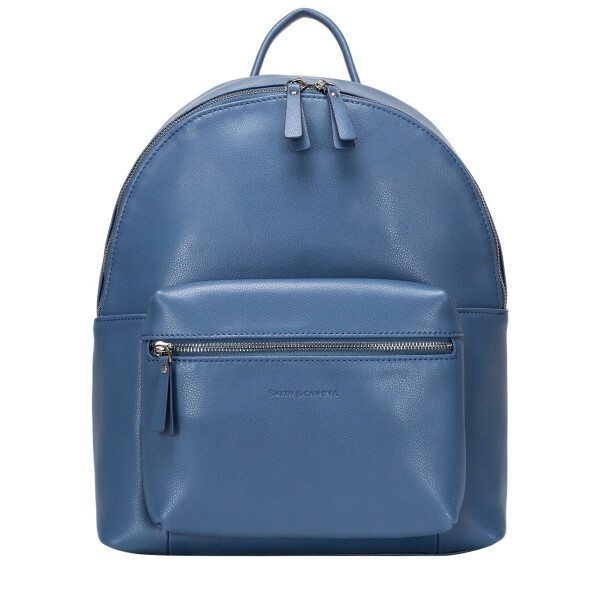 The only blues you will be feeling are those from the Danby backpack. 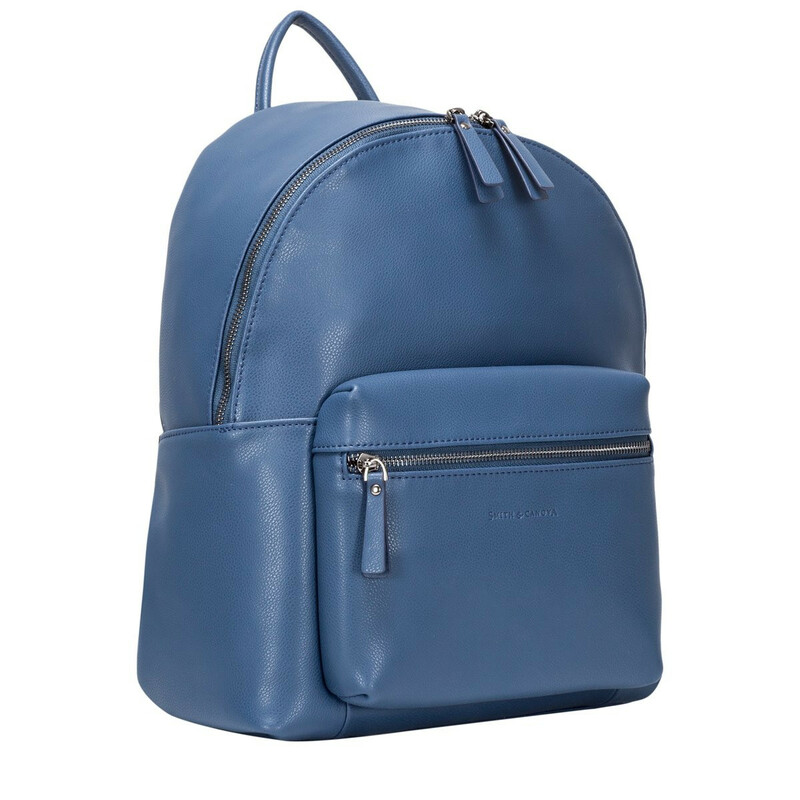 Combining style with function, our smooth leather backpack will be sure to smarten up any look. 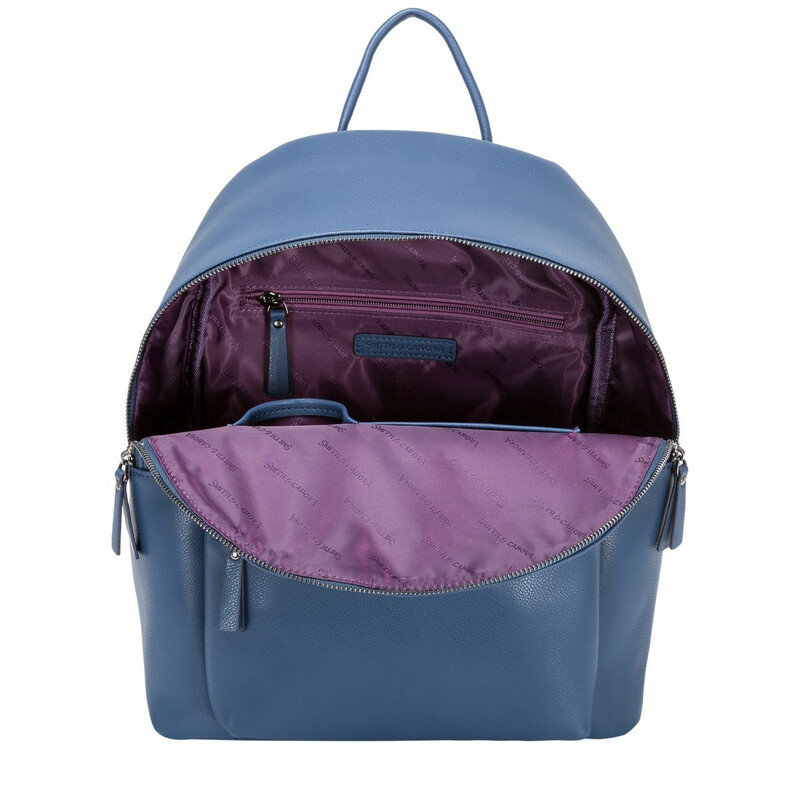 Whether it's for work or play the classy silhouette holds an external zip pocket for easy access. The minimal design is complimented with the debossed logo. 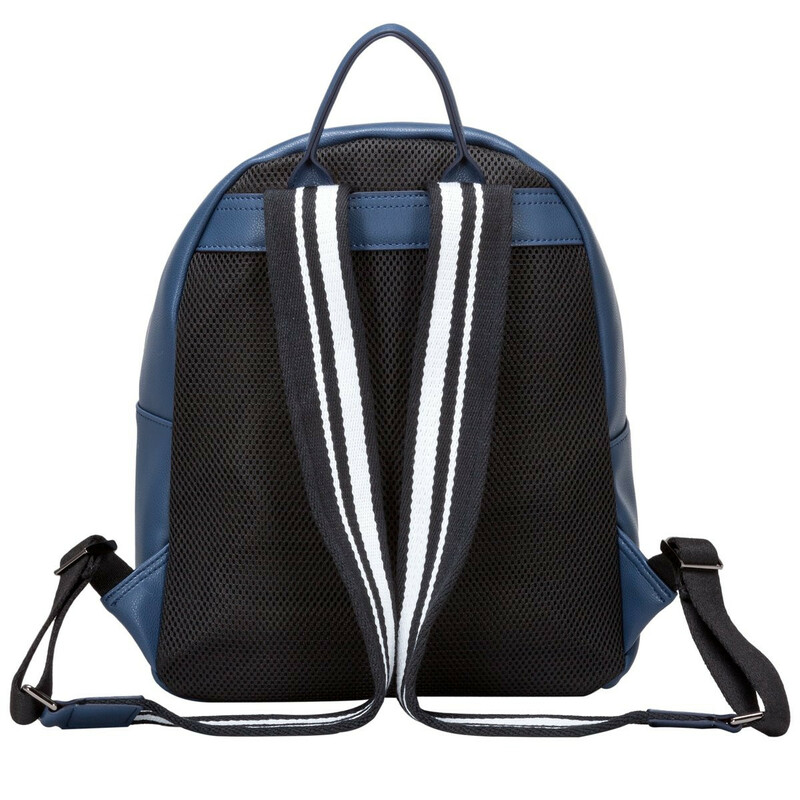 The external zip opens to reveal branded lining and internal zip and slip pockets.